in the moment you walk into pure lux Medspa, you will instantly feel the warmth and care offered at this unique and luxurious medical spa.  pure lux medspa of Edina Minnesota is the first of its kind, bringing minnesota the newest laser treatments and the technology it deserves. we house only grade 4 lasers (the strongest classification laser) for body sculpting, laser hair removal, sun spot removal and vascular redness removal, and more, ensuring the best results possible.